Registration for the 2019 events implies the reading and acceptance of the regulations as well as a medical certificate or a licence (See regulations). We recommend that you use the medical certificate made available on the site (PDF file that can be modified).The latter includes the mandatory name for participation in this type of event. You will also find a modifiable PDF file of the parental authorization. Parental authorization will be required for minors wishing to participate in the Discovery Trail "Girl" (5 km), "Magnum" (10 km) or Bike and Run (10 km) . 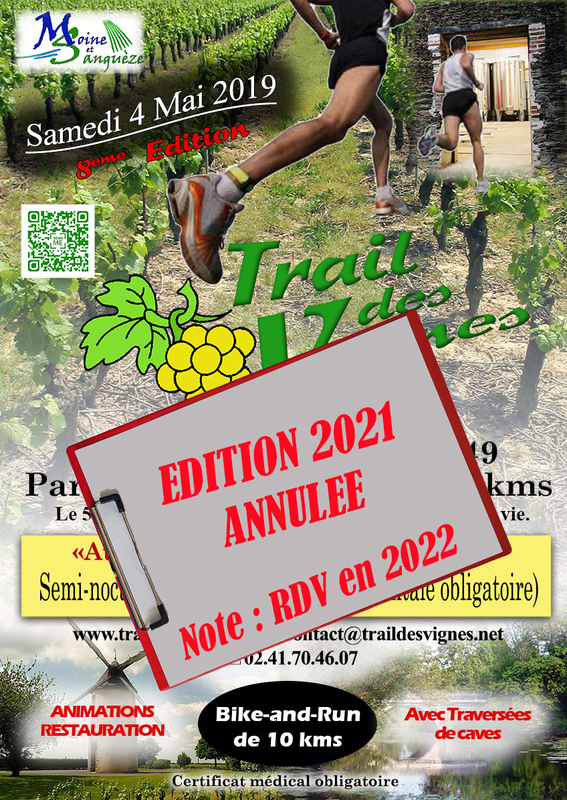 After April 15, 2019 (except for the Girl (5 km)) any registration (online or on site, depending on availability) will be increased by 3€. When the bibs are collected, the licensees must present their licence and an identity document, the unlicensed ones must present an identity document. For all participants in Methuselah (16 km) and Melchior (25 km) please take into account the indications of article 7 of the Trail Race Regulations.